In X12 Female Business Wear Suit, the manufacturing process is totally upgraded. 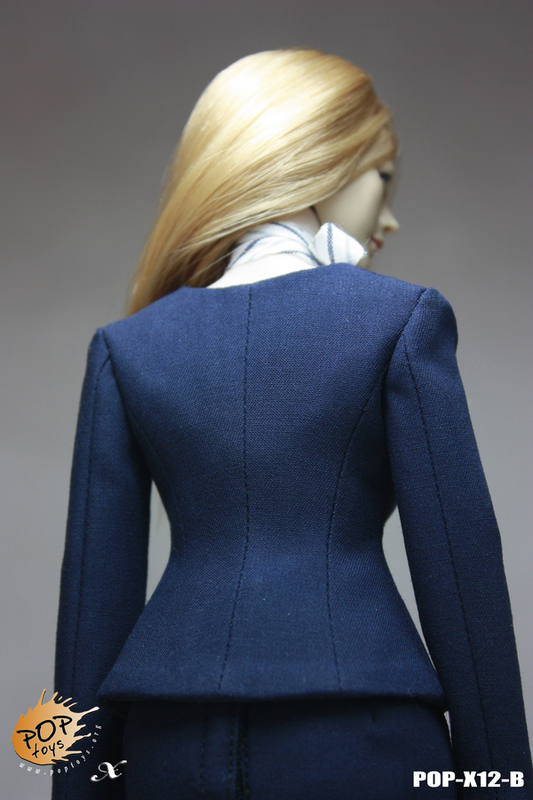 Female uniform requires slim and compact version, which is more challenging for production. Our upgraded tailoring pattern makes the suit better fit female body shape and perfectly reflect modern women’s intellectual and elegance. Notice: body and head are not included in the suit. This suit performs best when collocate with encapsulated medium breast female body.